HomeNew releasesArran to announce the Explorers Series! Arran to announce the Explorers Series! Brodick Bay will be the first release in this new series. 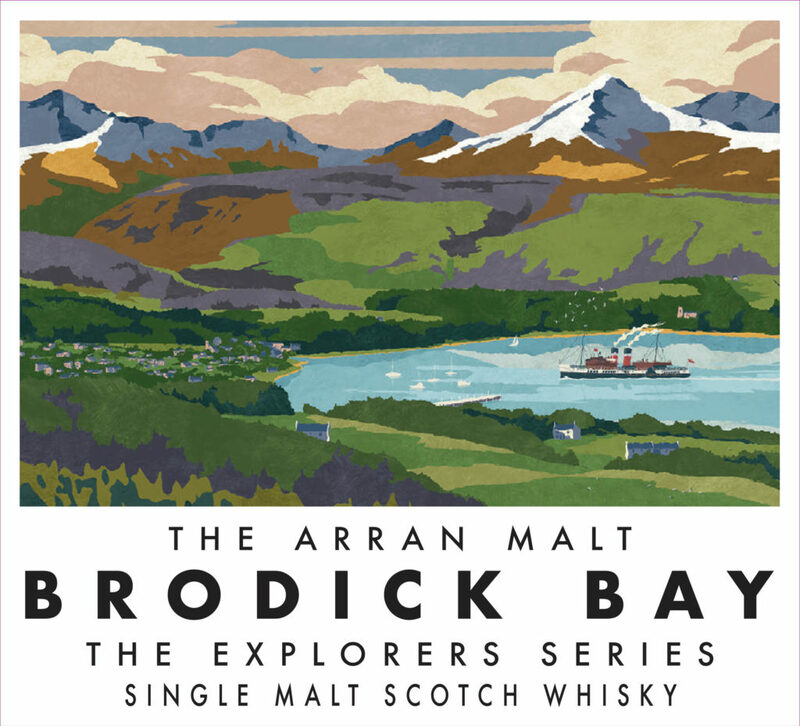 The Arran Malt will soon announce a new series called the Explorers Series where Brodick Bay will be first the volume. It will be 20 years old and bottled at 49.8% ABV. The Explorers Series seem to be the new series after the Smugglers’ Series. The Macallan Quest Collection available directly from the distillery! EU decides on tariffs on Bourbon Whiskey!